A toddler classroom is one of the busiest places in a child care center or preschool. Toddlers are always on the move, are rarely quiet and have very short attention spans. Teaching toddlers is a difficult job that requires a lot of patience, creativity and a calm demeanor. While teaching toddlers can be difficult at times, the rewards far outweigh the daily stresses. There are several teaching techniques that any toddler teacher should have in her arsenal of classroom management skills. The most important thing to keep in mind when you are in charge of a class of toddlers is to keep your sense of humor intact and be very flexible. Learn to have the ability to change plans if necessary and know that not every lesson you plan will go off without a hitch. Being prepared for bumps along the road will go a long way towards helping you be the flexible, creative and loving teacher that toddlers deserve. Child development experts agree that the average attention span for a child is usually three to five minutes per year of age. This means that the average toddler (12 to 24 months) has an attention span of 3 to 10 minutes at best. Remember this when planning large group activities. While you may want to read Green Eggs and Ham to your class, it is not in their best interests, developmentally. Instead, plan short, active large group activities. Sing songs, allow toddlers to move their bodies and keep it short. Five minutes is about the maximum length of time that toddlers can be expected to function effectively in a large group. The best tip for large group activities for toddlers is to stay active! Try playing a follow the leader game, since toddlers love to imitate adult behaviors. Play a loud and soft game where toddlers follow your lead and use loud and soft voices, while moving their bodies in different ways for "loud" and "soft". Allow toddlers to explore developmentally appropriate centers on their own. Be sure you are down on the floor with the children. Being in the mix of your toddler class will give you a unique perspective into the daily movements and play habits of the toddlers in your care. Notice which toys are favorites, which are played with least often and which activities are hits. 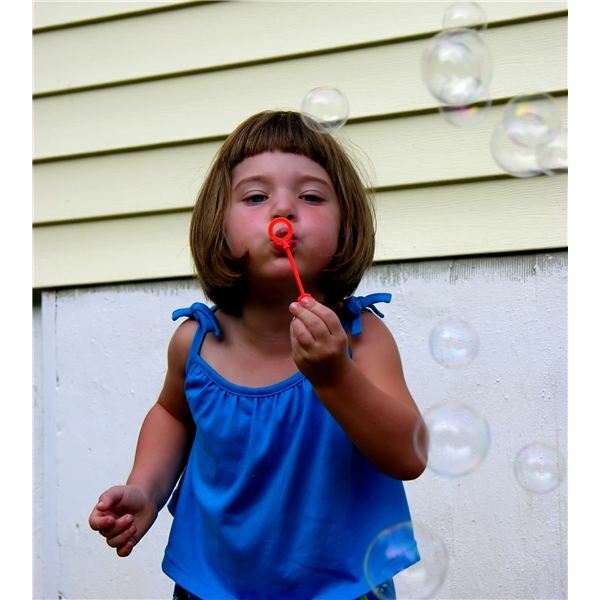 Be sure to plan several toddler-friendly sensory activities daily. Do not impose a time limit on toddler center time, as many toddlers will change their minds several times within the span of three minutes and choose new activities. Observe and document developmental milestones and difficulties, and use these notes to plan activities that your toddlers will find challenging and engaging. Clean-up: Clean up! Clean up! Everybody, everywhere! Clean up, clean up! Everybody do your share. Lunch: (make up your own tune or just chant) It's time to wash our hands and have some lunch. Naptime: (substitute your class' names) Goodnight Katie, goodnight Charlie, goodnight Maren, it's time to go to sleep! Going Outdoors: If you have a long walk from your classroom to the outdoor toddler play space, try using a handled rope to keep your class together. Each child can hold onto a handle, keeping the children from straying too far during a walk. Be sure that an adult holds each end of the rope to ensure there are no stragglers or tripping accidents. Toddlers are not just young preschoolers. Their developmental needs are very different from preschoolers, as well as very different from infants. Keep in mind their average attention span and their need for consistency when creating a daily schedule and planning lessons. Do you have any further tips to share? Let us know in the comments.